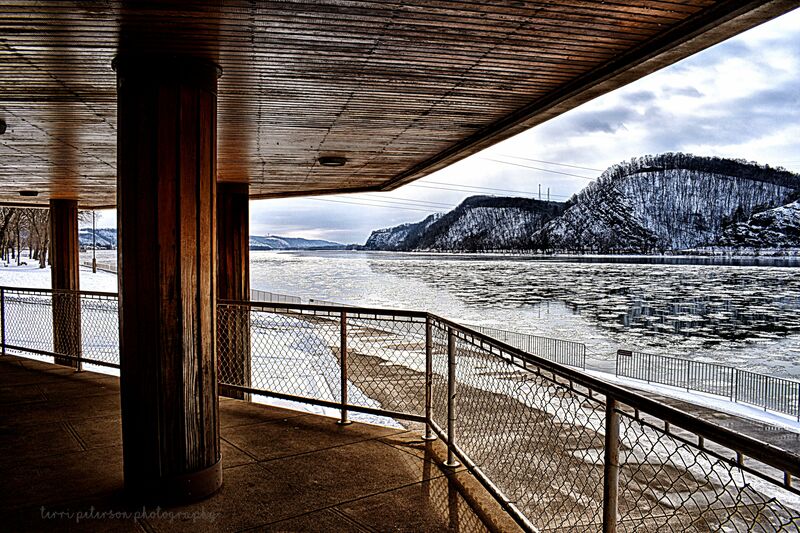 There’s a Pennsylvania State Park located at the confluence of the west and north branches of the Susquehanna River. The Shikellamy Marina rests on one end of the park and is home to a building which, to me, is inexplicably abandoned. According to my sources (a/k/a George), this building was a restaurant at one point, and in recent memory there was talk of turning it into an environmental center. But for now, it stands empty at the edge of the river. Sure, it floods, but so do a lot of places that are occupied. And it’s got incomparable views. Sure, I’d pay someone to let me eat lunch here. Even in winter. If only I had unlimited expendable income.